Soon after my extensive food allergies diagnosis, I visited a nutritionist. At the time I was eating mostly fruits and vegetables and rice, but I was still sick. Fearful I was developing even more allergies, I kept a food journal. After reviewing the very short list, the nutritionist asked me what type of oil I was cooking the veggies in. I assured her I was using olive oil (absolutely no soy, corn or vegetable). Turns out not every olive oil is created equal. Who knew! The one I was using contained soy oil (I consider soy to be my worst allergy). 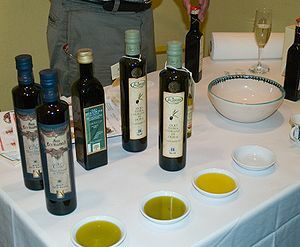 According to the nutritionist and the research I later conducted, counterfeit extra virgin olive oil, fake EVOO, can be found on most grocery store shelves. Read this July 2010 report by UC Davis Olive Center and this Natural News article. I find it maddening that while I only buy 100 percent extra virgin olive oil, I might still be drizzling corn or soy oil on my salads–and getting sick! Peanut, canola, sunflower, safflower, and hazelnut oils have also been found in olive oils. While my reactions are not life-threatening, what about those who have anaphylaxis symptoms? Fortunately, at that time of our trip, I assumed all olive oil in Italy would come just from olives (and most probably do). While my husband tasted the wine, I tasted the olive oil, usually dipping my fingers into the bowls since I couldn’t eat the bread. Oh my! The taste of real Italian olive oil is incredible. 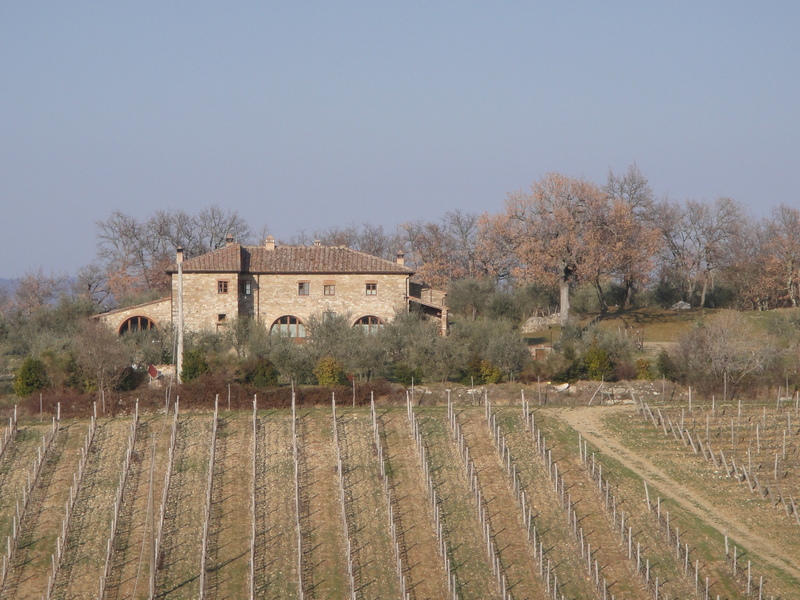 Our trip to Italy introduced me to the variety of olives and how the earth and processing of the oil creates its flavor. We came home with a case from Casa Emma Winery (the winery is in the photo above). I’m not sure how to describe this oil, but it tastes natural and green and a tiny bit spicy. Guests often ask me for my salad dressing recipe, and I tell them it’s the olive oil that makes the difference. So how do you know if you are getting the real thing when the label “100 percent olive oil” isn’t foolproof? Paying more isn’t always necessary; I’ve never gotten sick from Costco’s Kirkland brand and use it regularly for cooking. But I have to say whenever I’ve bought a more expensive bottle of olive oil, my stomach hasn’t paid the price. Some experts say real olive oil will solidify after a couple of days in the refrigerator, so you can give that a try. 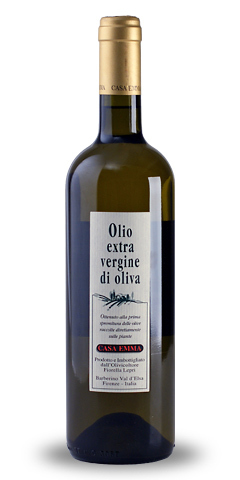 Most good olive oils come in dark glass, so steer away from clear bottles. 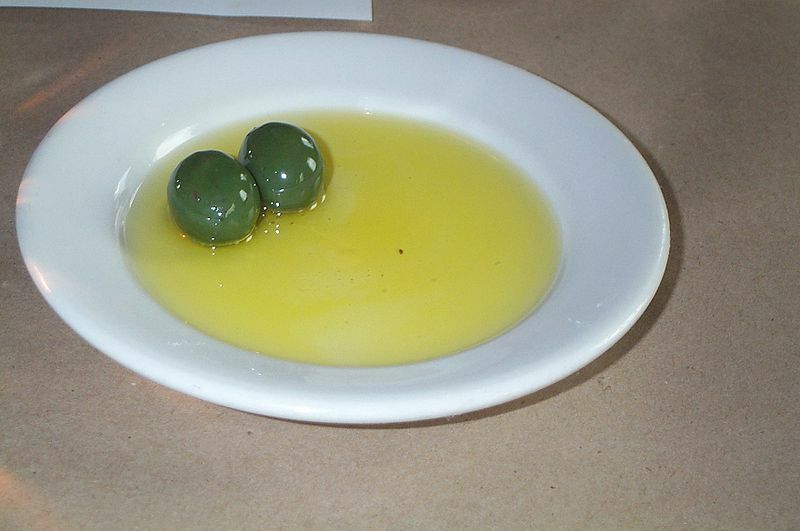 You can also go to tastings at one of the many olive oil stores; bring your own gluten-free bread. Ask the staff to help you identify the taste of true olive oil. If you are a connoisseur like me, research olive oils that have won competitions. As an allergic foodie, I’ve given up a lot, but I refuse to give up my olive oil! Pretty ridiculous… if you’re buying 100% olive oil, it may still have corn, soy, peanut, canola, sunflower, safflower, or hazelnut oil in it. If you have food allergies make sure to look into your brand of olive oil! Thanks for helping to spread the word, Liz. I’m sure many others with allergies are getting sick, like I was, from using adulterated oil. My daughter has been sick for over a year. She is highly allergic to soybean oil. I have checked labels carefully, and only cook with olive oil. When we go out to eat we request olive oil i could not understand why she was still getting sick. She had to have a CAT scan, endoscopy, and blood tests. I did not know that all the olive oils used were blends with soybean oil added. So many products have soy and soybean oil in ingredients. The only solution was to cook everything at home. 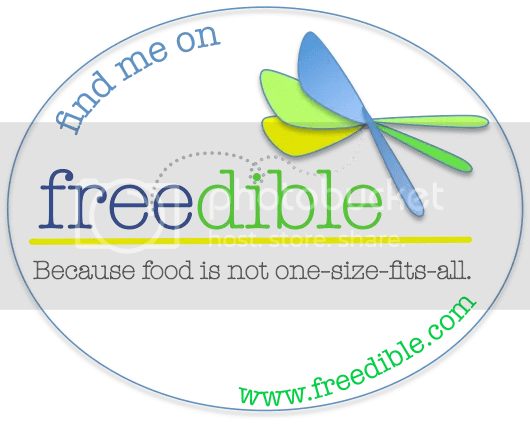 How would I know I was being mislead when the ingredients I used from well known companies were actually poisoning my daughter with their soybean oil additives that were not listed? Hi! This post could not be written any better! Reading through this post reminds me of my old room mate! Being an Italian from Tuscany and the olive oil snob I am, what you are describing is sickening! First of course because they play with people’s life for pure greed, second because who knows what are the forces hidden behind approving such surrogates. My family, as customary in Tuscany, produces limited batches of olive oil, just for ur. The “new oil” comes out in January: it’s green (need I say olive oil color? ), thick, not transparent, not yellow or golden-ish and of course must be stored in dark bottles to preven it from getting rotten. The suggestion of the fridge though is a no-no: there’s only one storage rule for olive oil, keep it in the dark (sometimes you may find the extra special ones wrapped in aluminium foil) and in a dry room temperature cupboard. No fridge though or it will alter the flavor and its properties. I could go on forever, but all I wanted to say is that it’s a shame you ended up being a victim and risking your life because of an unclear scheme. Francesca, Thank you so much for sharing about true Italian olive oil . .. you made my mouth water with the description of your family’s olive oil! Have you seen the book “Extra Virginity: The Sublime and Scandalous World of Olive Oil” by Tom Mueller. It was sitting on my shelf and now I will start it this weekend. 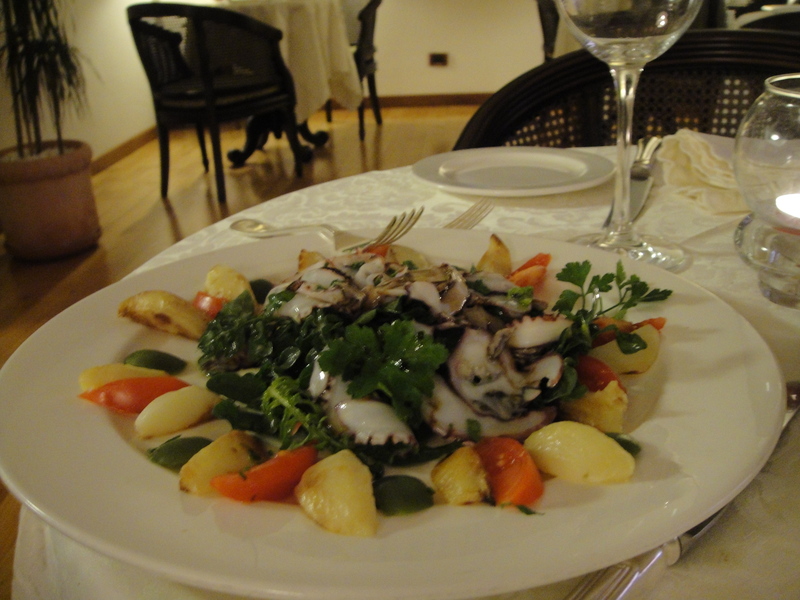 I have only been to Italy once and had the pleasure of tasting the green oil you describe (From Casa Emma in Tuscany).